Eurobike Raleigh is a public and family-friendly event dedicated to the style and sophistication of European mechanical design and the history of the machines that inspire the imagination with a feeling of freedom and a hint of rebellion. The bike show is open to all bikes of European brand and manufacture, as well as café racers, brats, scramblers, bobbers, and scooters. All proceeds from vendor fees, bike show registration costs, and raffle ticket sales will benefit a to be announced charity. 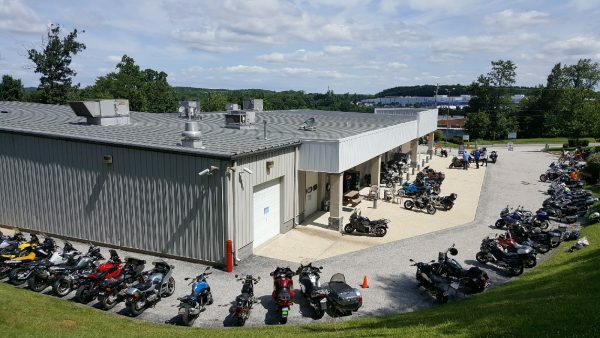 Notable highlight: Bob’s BMW is supplying the parts for the restoration of the 1981 R65 that will be raffled off as part of the FUNdraising effort. 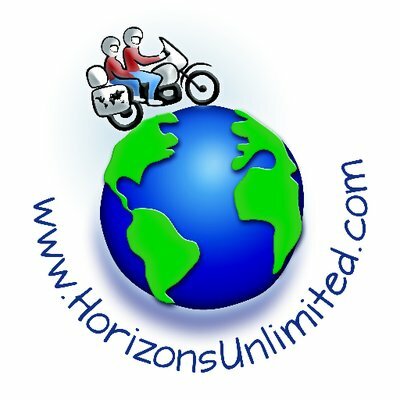 Horizons Unlimited is an organization dedicated to worldwide motorcycle adventures. At this 5th annual Virginia Horizons Unlimited Travellers Meeting, held near beautiful Appomatox, you’ll meet people who don’t think you’re crazy for wanting to ride your bike to South America or across Asia! They will encourage you, share their experiences and advice on how to do it! SAVE THE DATE! Complete details coming soon. Mark your calendars for Bob’s biggest event of the year on April 27, our Spring Season Starter Open House! VENDORS: Industry reps from your favorite brands showcasing all of the latest and greatest products of 2019.